So, you’re coming up on your umpteenth Valentine’s Day together. Have you run out of ideas to make it romantic and special? Don’t worry. 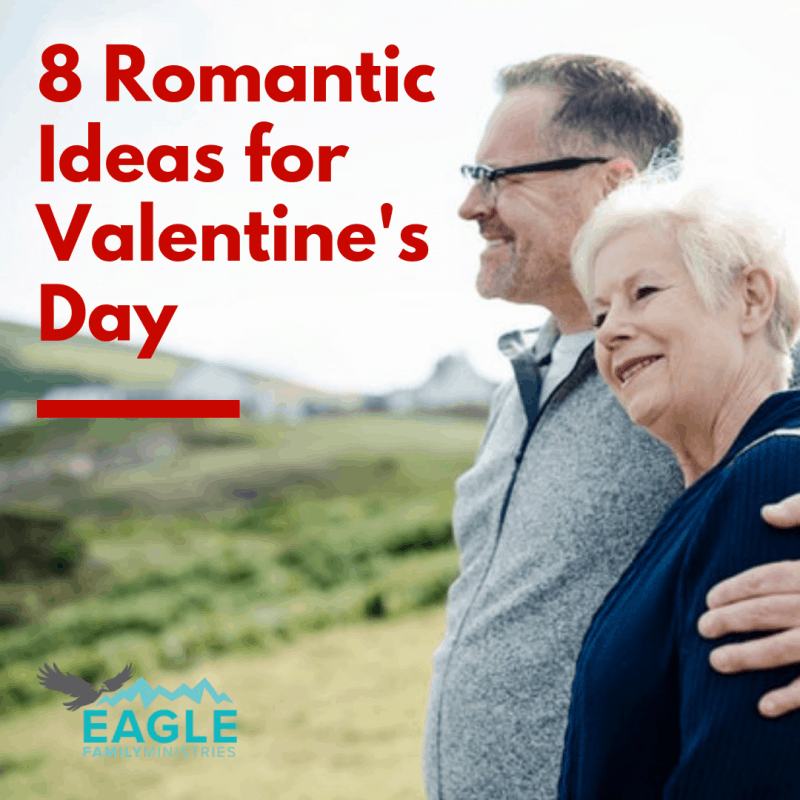 Here are some romantic ideas for married couples on Valentine’s Day. Just because you’ve been together for a while is no less of a reason to celebrate or make it special. Try something new together such as a new restaurant, rent a nice hotel room, take a bath together, or slip away to a fun marriage retreat. Start a new date idea tradition. 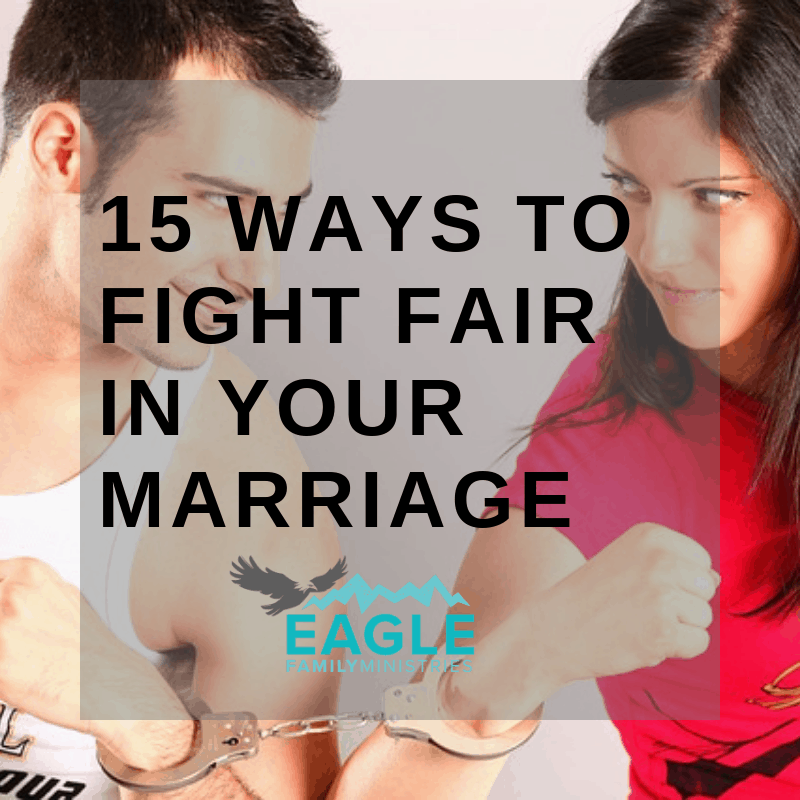 Both, you and your spouse each write down ten or more fun ideas of dates or escapades. Then, put them in a jar and draw from it every month or two for inspiration. Next Valentine’s Day, come up with a whole new set of ideas to do over the next year. Now, you have a new Valentine’s Day tradition. Anytime you’re out, and you see a heart, take a selfie of the two of you together with the heart. Make a scrapbook from the pictures or post on social media. Take the day off if you need to and spend that time focusing on one another. Maybe, take a walk. Couples that walk together stay together. If walking isn’t your thing, go out for coffee. Or, better yet, have coffee in bed. What do I mean by non-traditional? Go hiking together, visit a nursing home, or find a charity to serve together. Set the mood for the day as soon as you wake up by a little breakfast in bed. Or, make some little love note the night before and stick them everywhere. If you and your spouse save cards you’ve given to each other, look through them and discuss what you’ve been through together as a couple. A little reminiscing can go a long way and remind you of what you love about each other. The key to having a romantic Valentine’s Day is to focus on giving of yourself: you’re time, heart, mind, body, and soul to your spouse. Do you have more romantic ideas for married couples on Valentine’s Day? We’d love to hear what you do to keep the fire burning in your marriage. 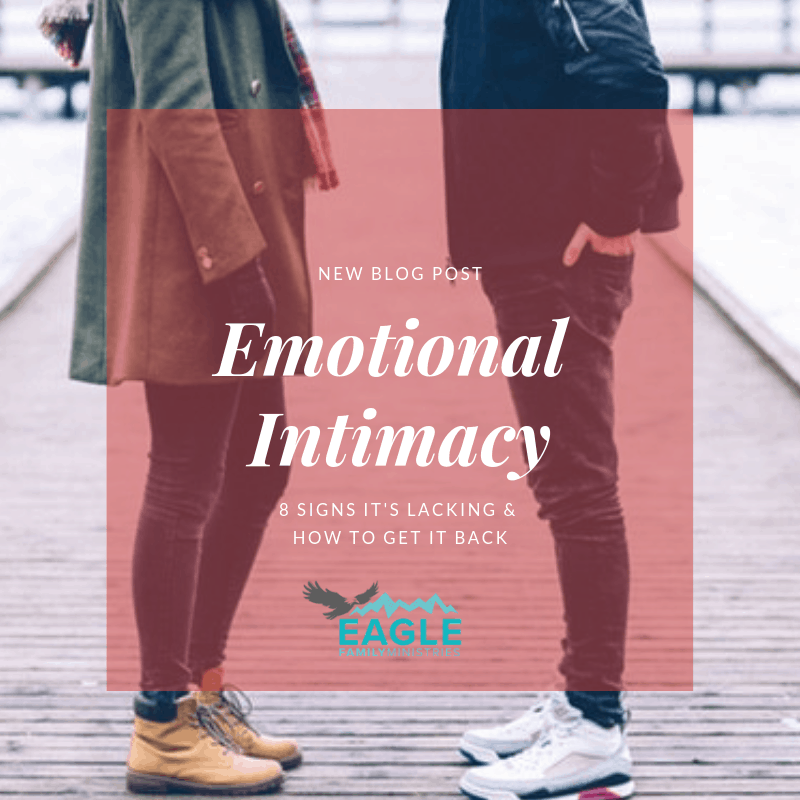 Share this article and sign up to receive our bi-weekly newsletter so you can learn valuable tools for a healthy marriage. 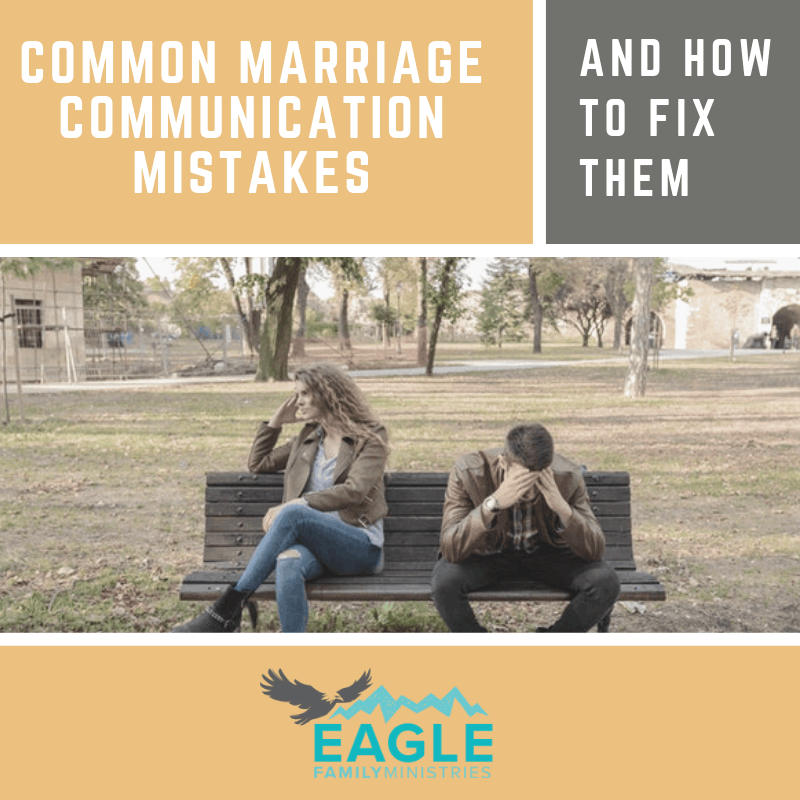 Eagle Family Ministry is a non-profit organization that offers a variety of Christian marriage retreats and fun marriage conferences. Attend one of our retreats, or custom design a conference at your location. Call us today at (479) 464-4442 to start planning.